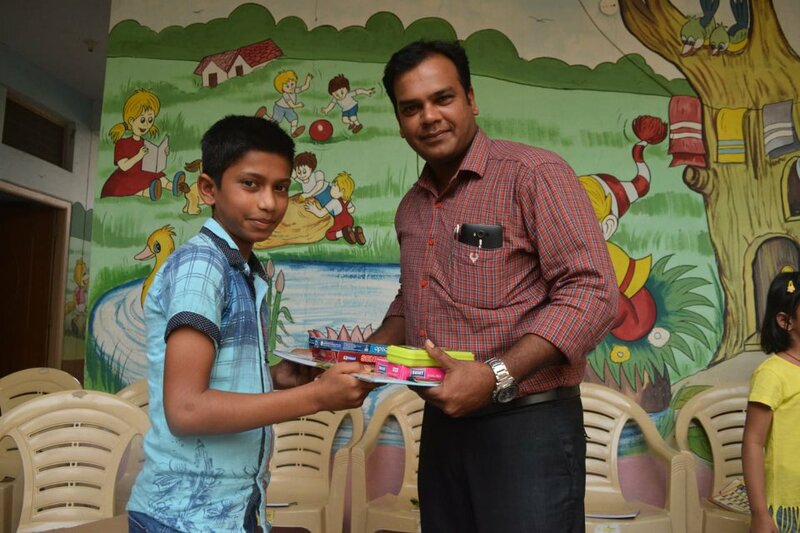 Sincere gratitude for the excellent social commitment. 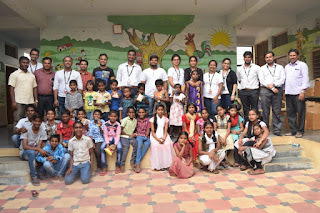 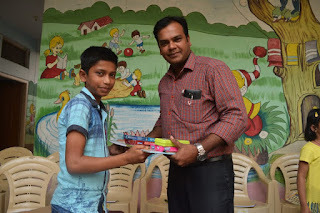 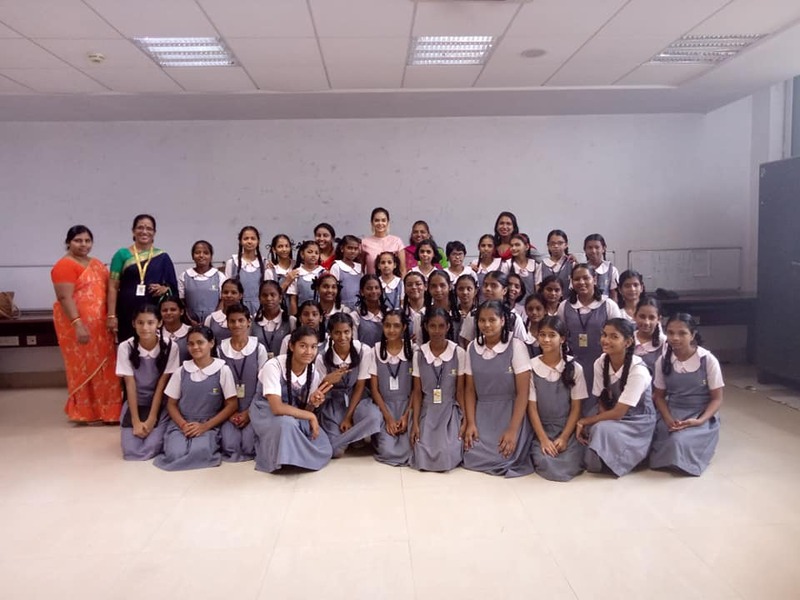 Team SITEL at Hyderabad came forward to extend an helping hand by donating Note books, geometry boxes, examination pads, crayons, Boxes, Pens & Pencils for children’s of Asha Jyothi IDF Bal Gurukul @ Pergnapur Medak Dist. 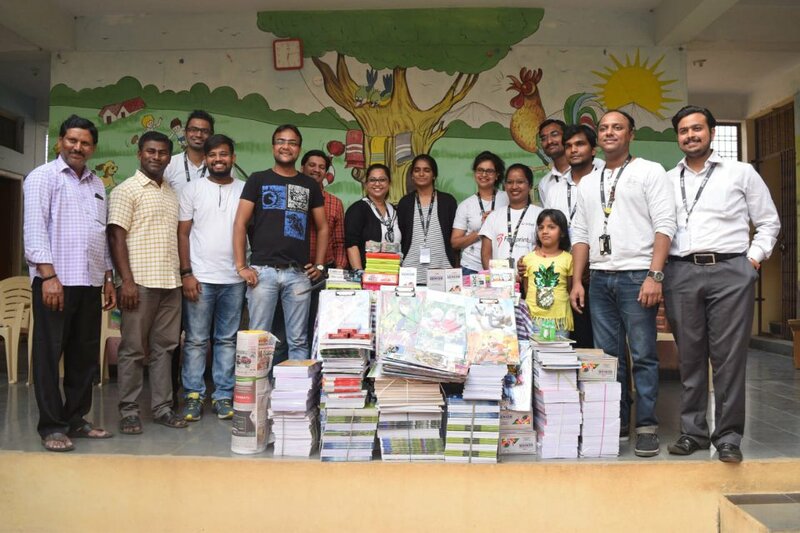 IDF conveyed special thanks to Team SITEL for their constant support to the cause of education. 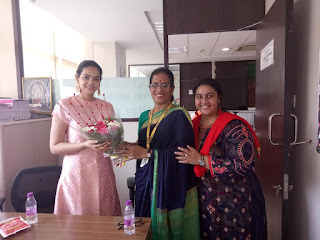 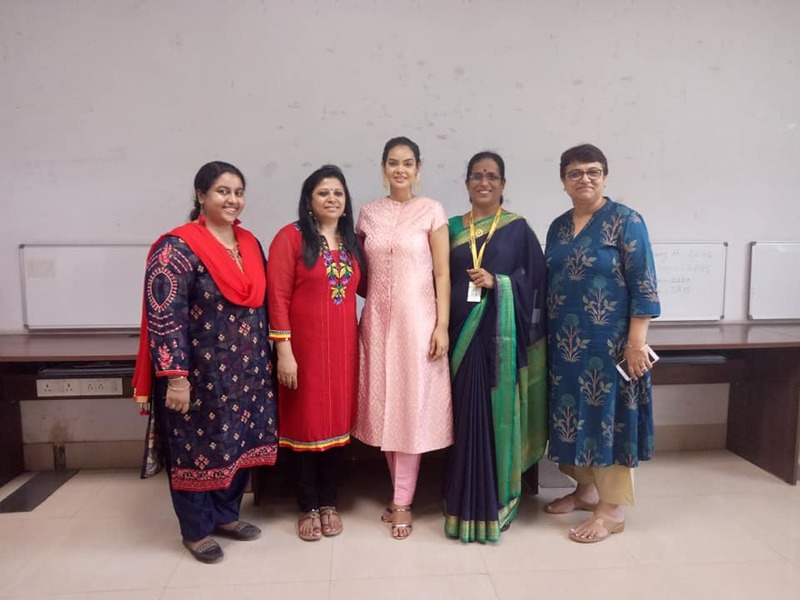 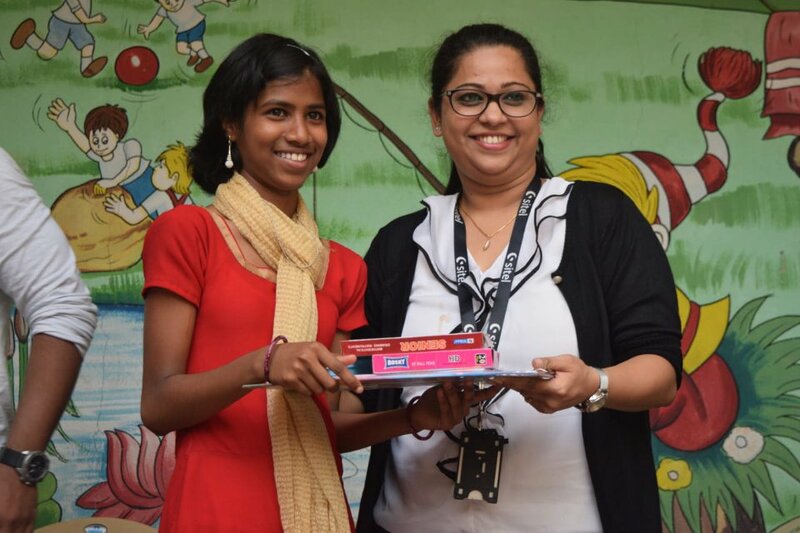 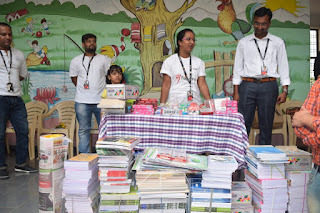 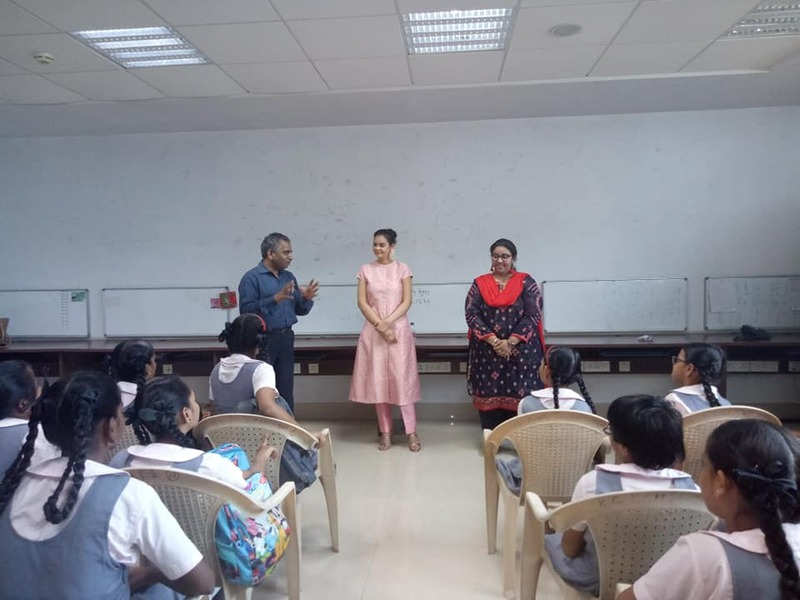 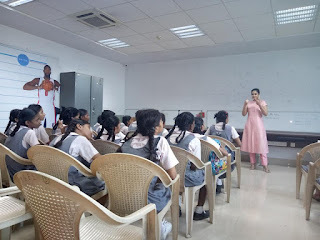 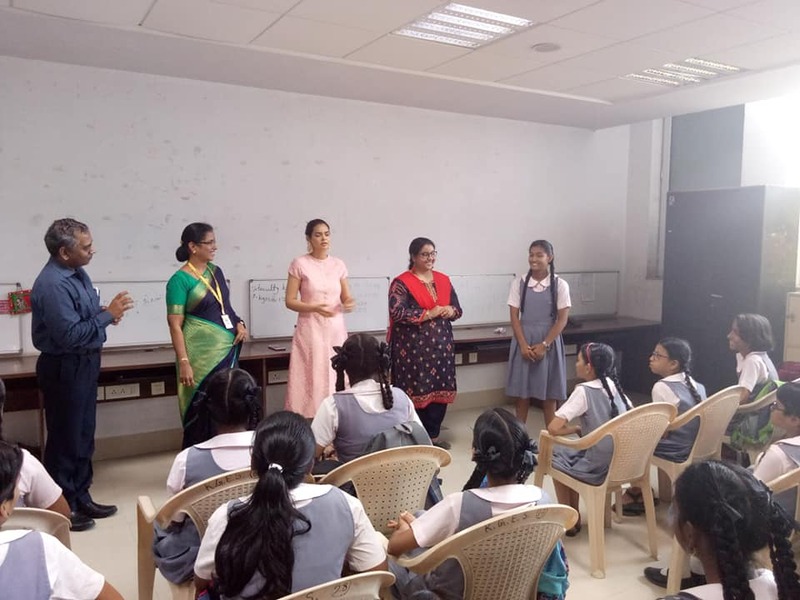 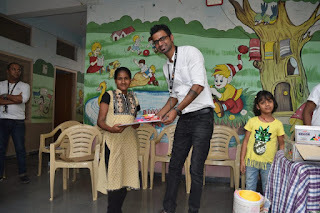 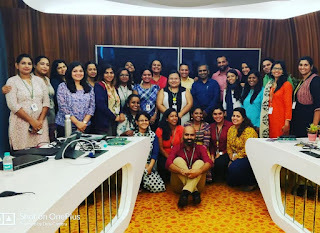 Mrs. Mahalakshmi , HR Generalist Manager- I, SITEL expressed happiness as her team came forward & mobilized resources to buy stationery items for IDF Bal Gurukuls. 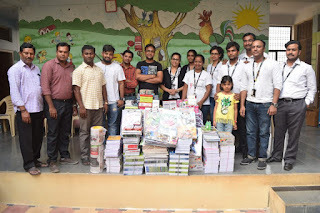 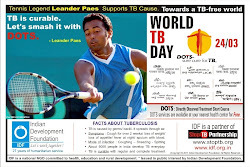 Our heartfelt Thanks to All the Generous Hearts of Team SITEL for supporting this Noble cause. 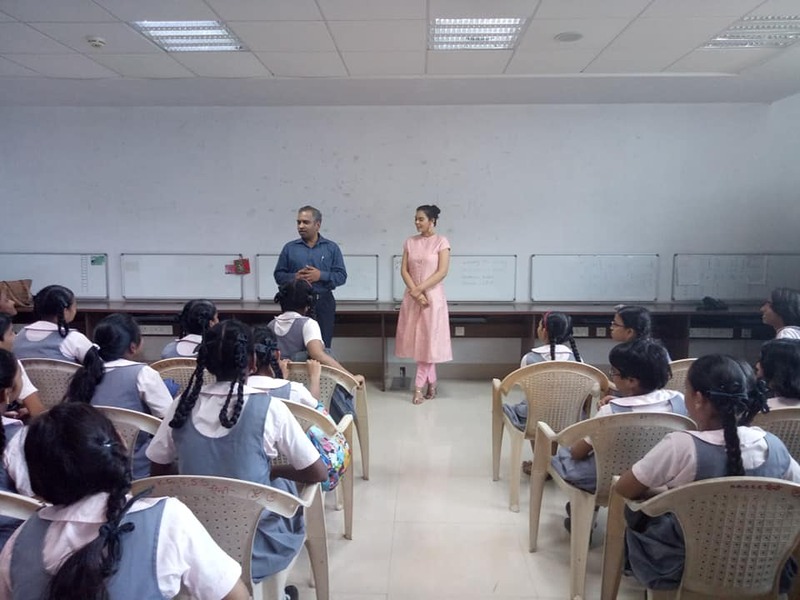 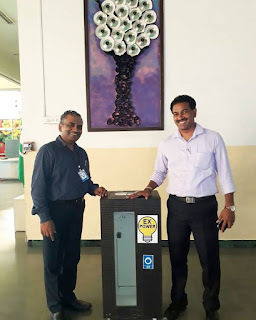 Installation of eWaste Bin for safe disposal of electronic waste at Vibgyor High School at Malad East, Mumbai. 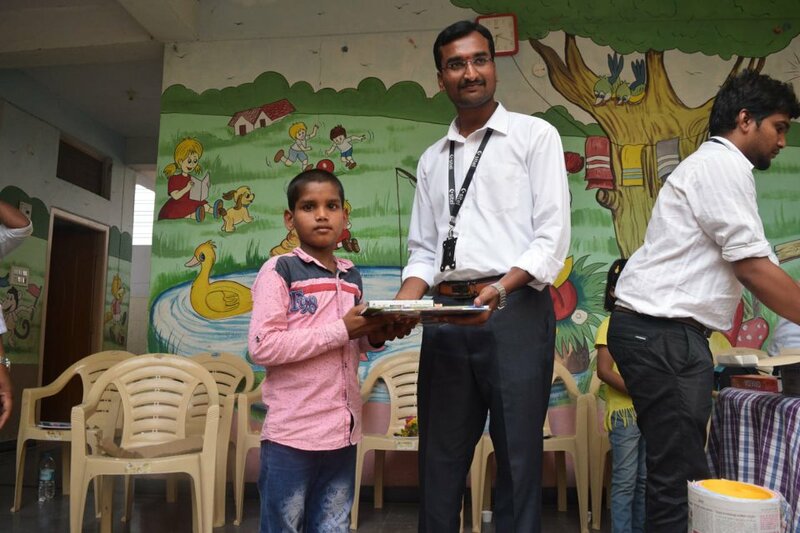 Aashayein is a ray of hope and season of sharing and caring. 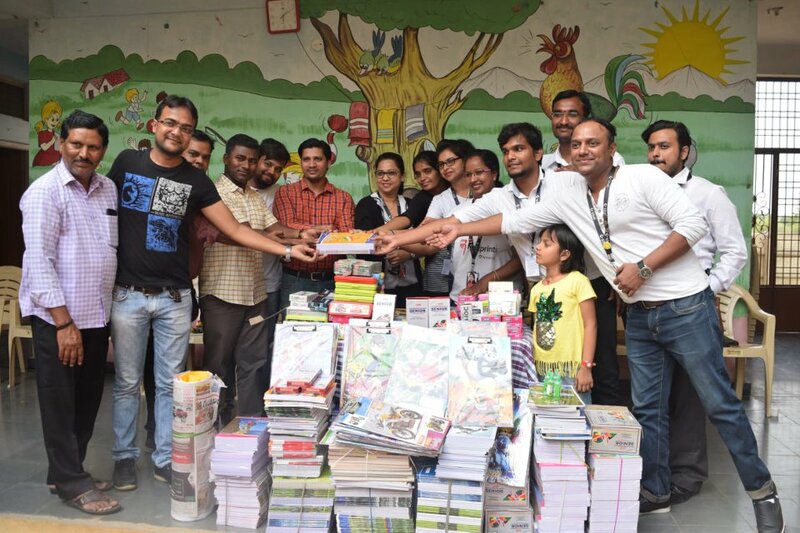 Providing everyone an opportunity to contribute for stationery, school bags n books as the school reopens. 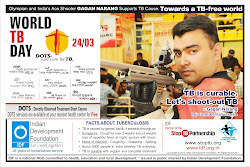 Target 25K.. You support, we do the rest. 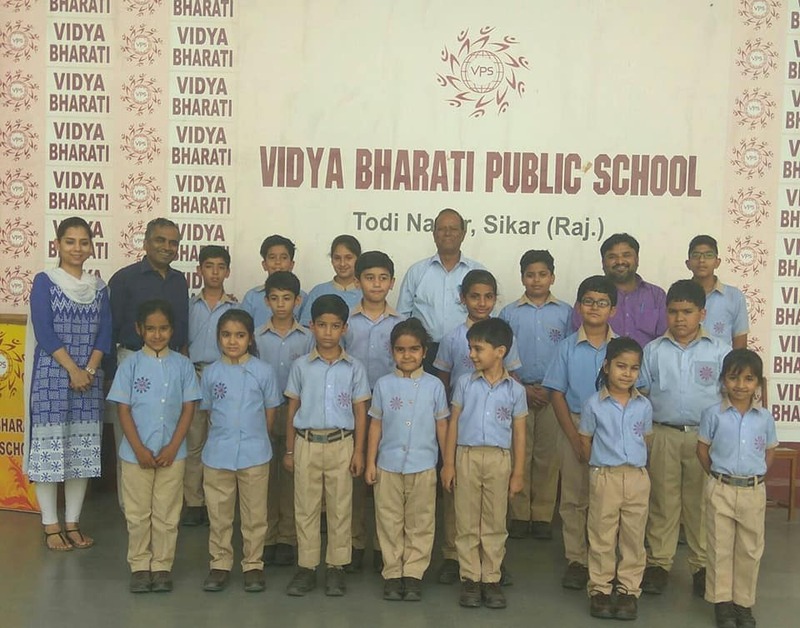 Mission 1Milllion leaders for 2018-19. 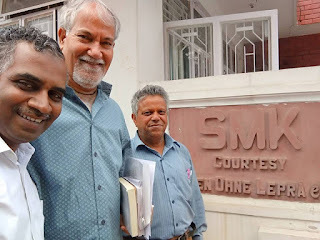 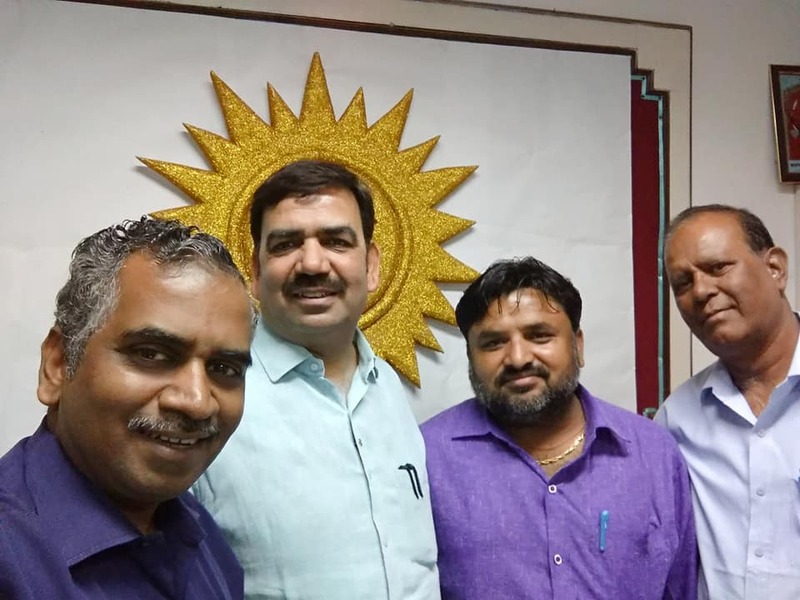 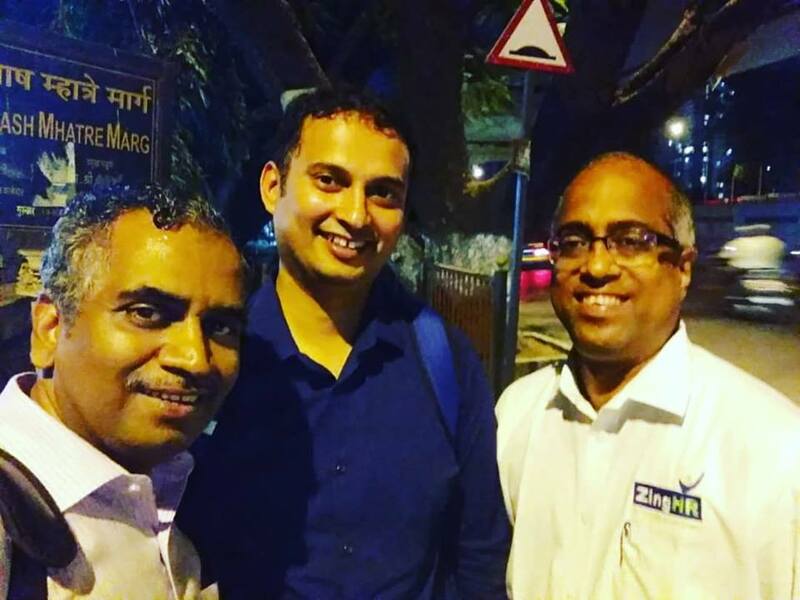 The ever smiling Student Leadership Program (SLP) coordinators (Mr.Jitendra, Mr.Selvandra and Mr. Imran) are all geared up to build the nation. 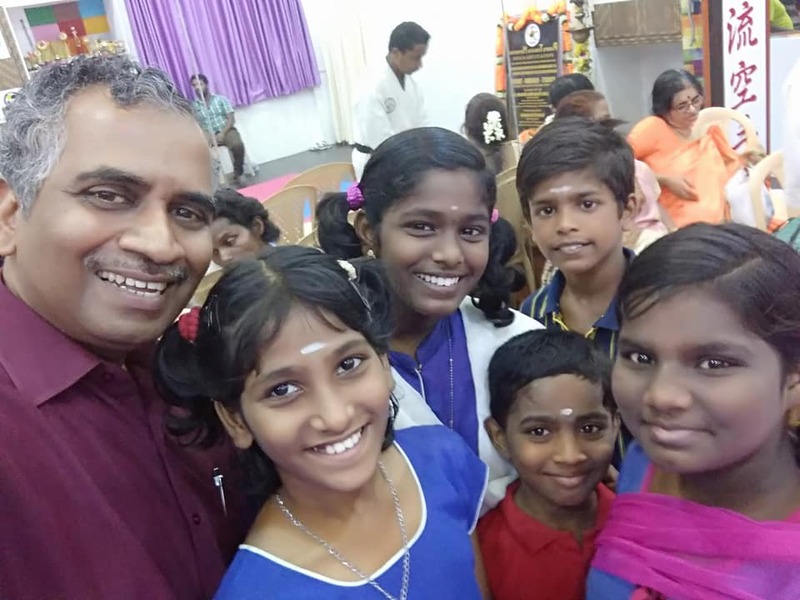 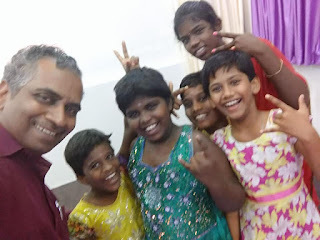 Little angels from Good Life Centre at Tambaram, Chennai are all smiles andi n happy mood as they visited the launch event of PTM Sports and Cultural Academy at Chennai... An honour to interact with the young minds. 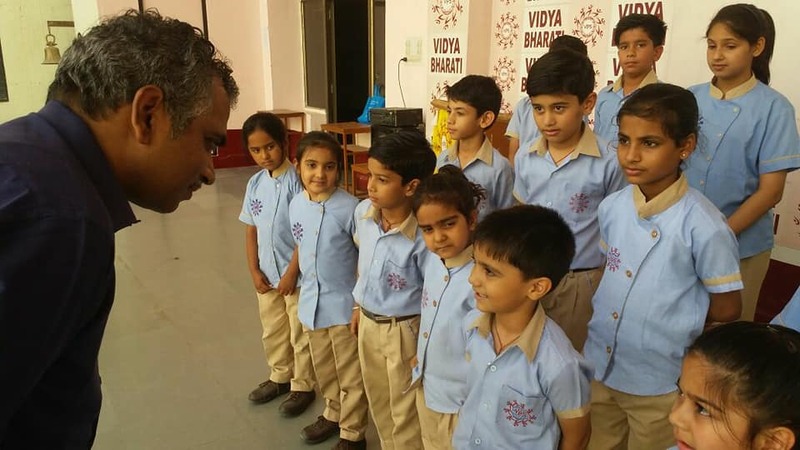 IDF runs Ramana Bal Gurukul for these children. 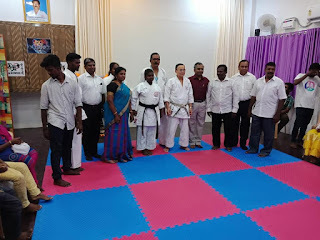 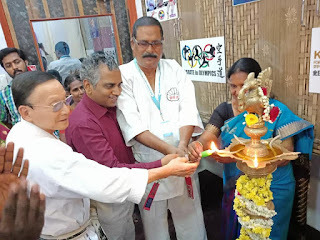 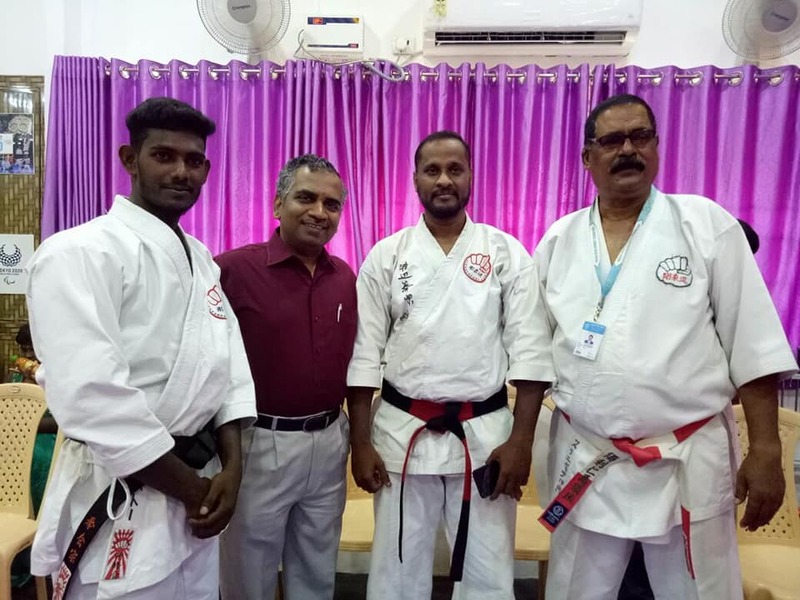 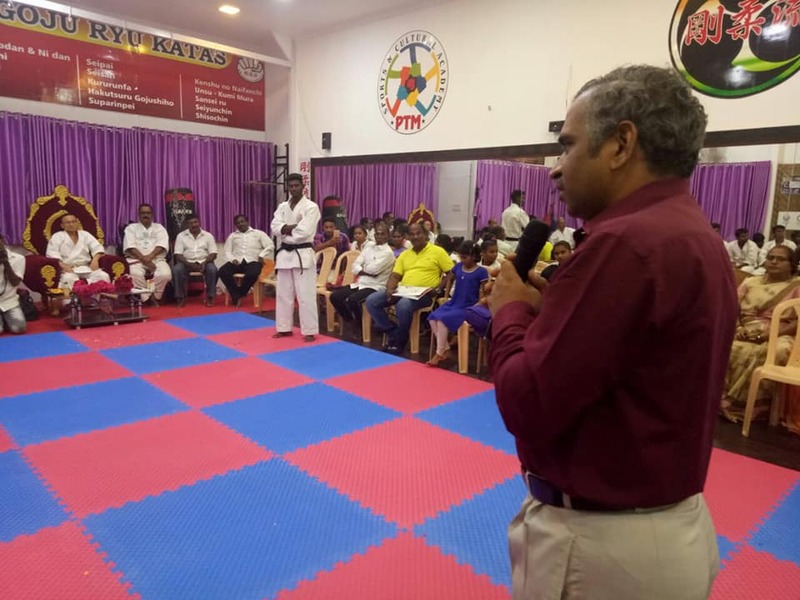 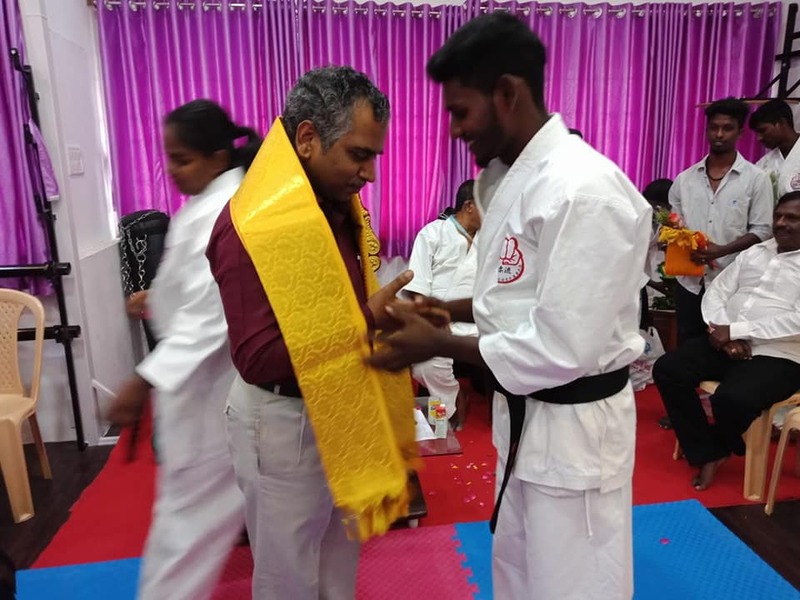 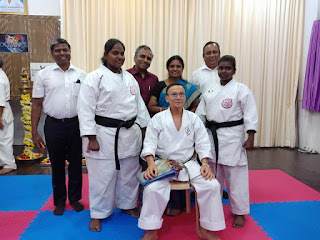 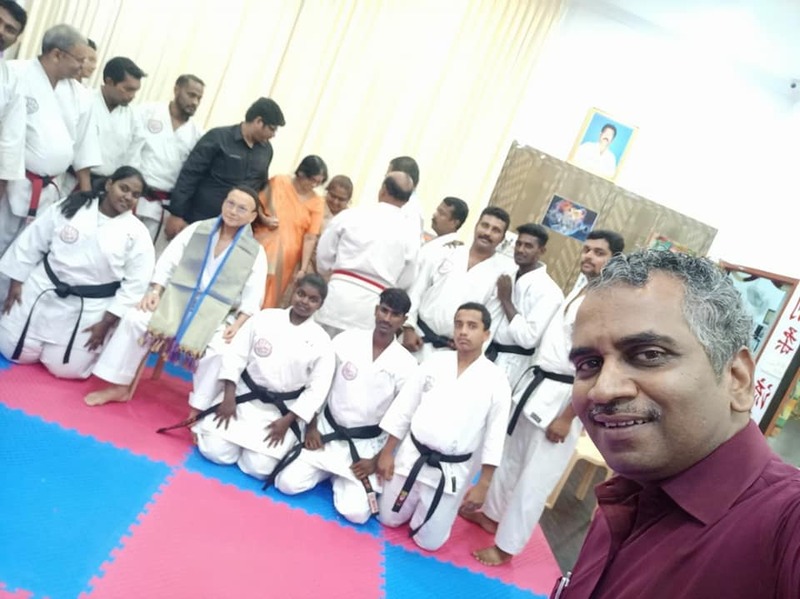 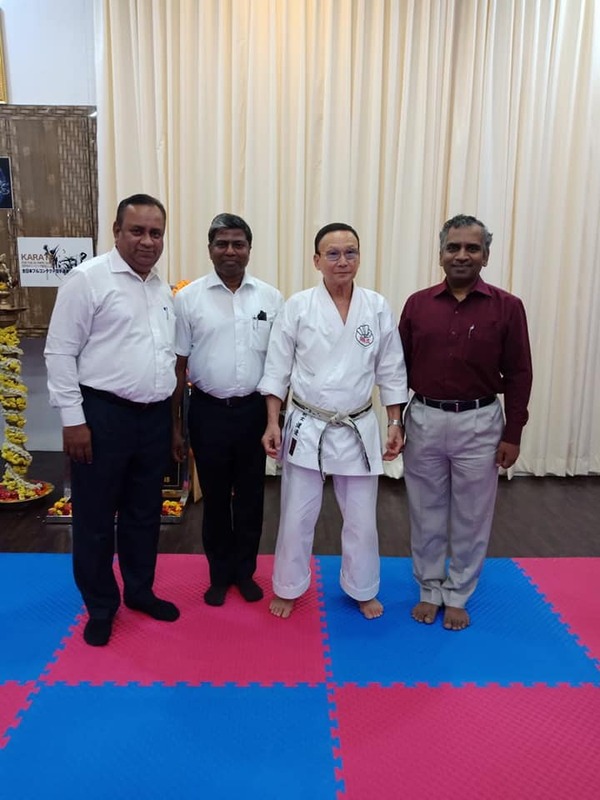 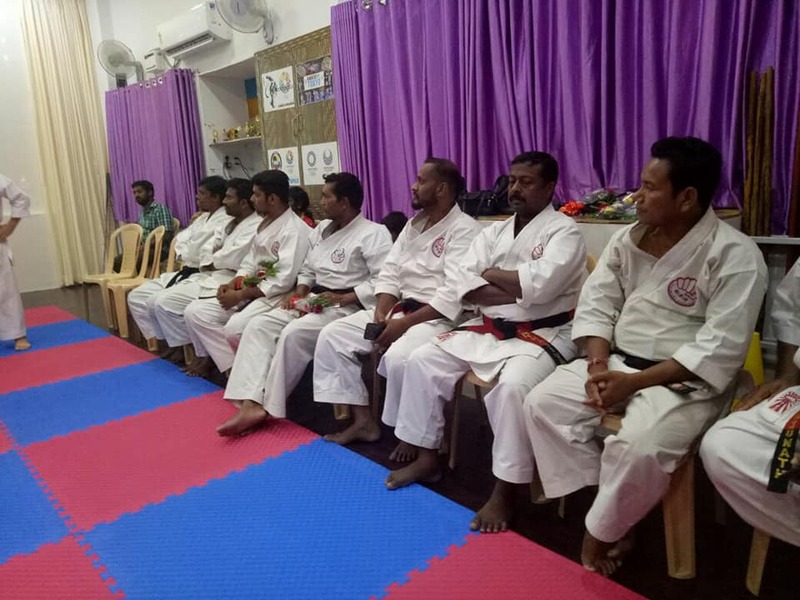 Inauguration of Martial Arts Division at the PTM Sports and Cultural Academy @ Tambaram, Chennai along with Grand Master Kenshu Hideo Watanabe from Japan and Sensei Srinivasulu Muthuswamy. 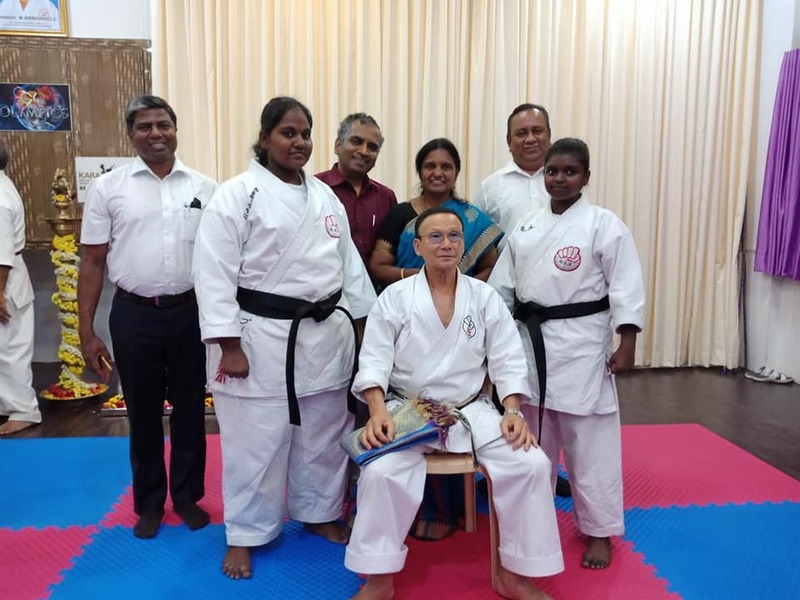 Heartiest Congratulations to Mrs. Anita K, founder of PTM Sports and Cultural Academy for bringing the leaders of Martial Arts in India under one roof. Gratitude and Appreciations to the Samaritans. The Art of Reading........ 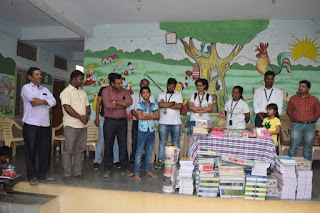 Imagine if you have the speed of reading 2000 words per minute.... how many books you can read and how much of help it would be during the exam time. 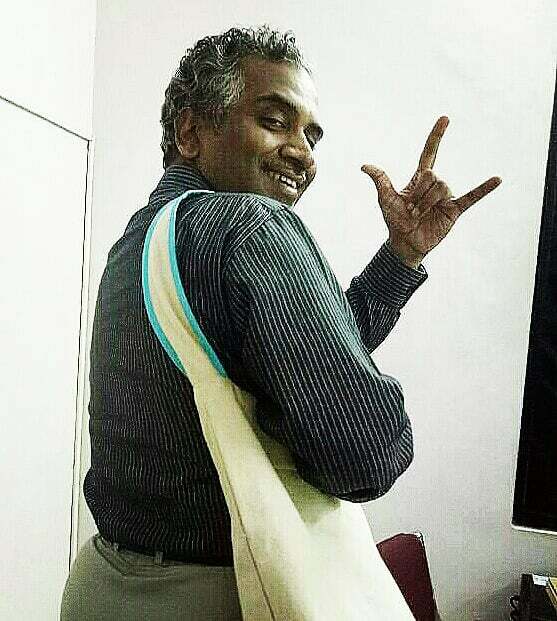 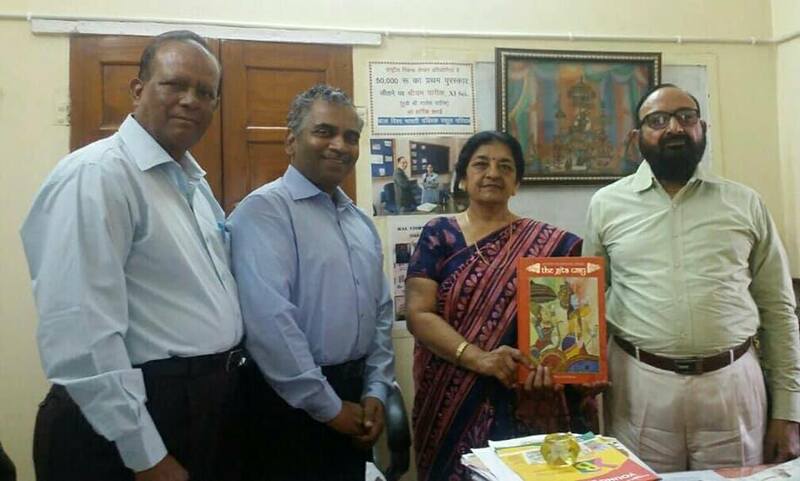 IDF Social Ambassador Mr. Laxminarayanan will.help students with the art of reading and inculcate reading habits. 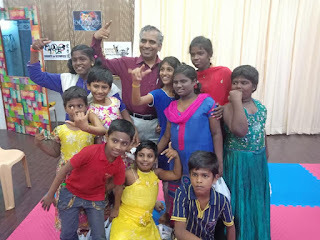 Many children will.be benefitted with his technique of fast reading and building memory power. 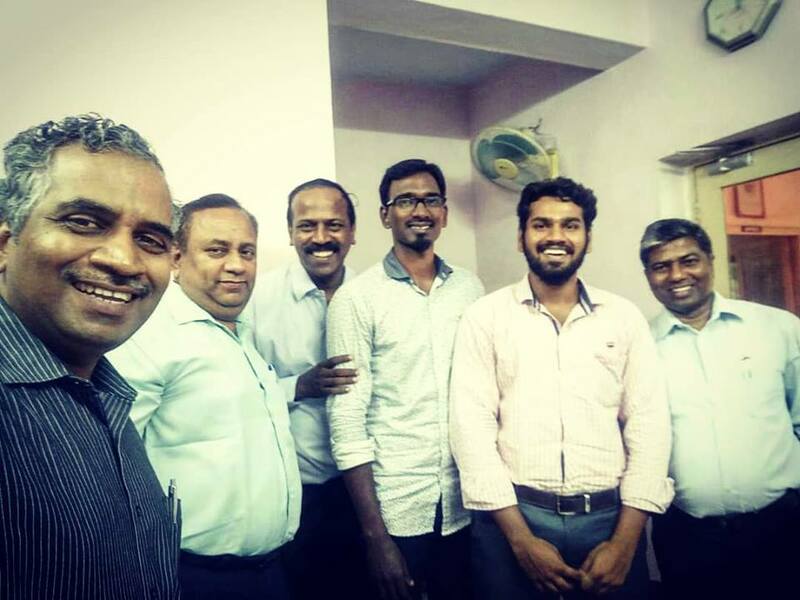 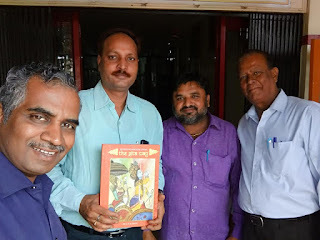 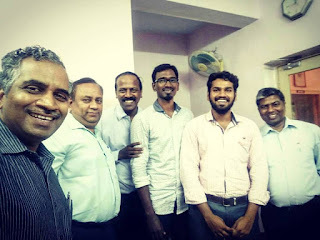 Thanks to Mr.Venkat Balan for the Divine connect. 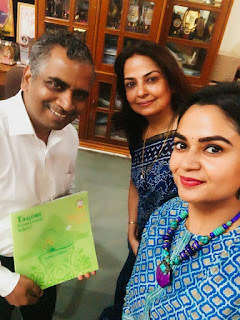 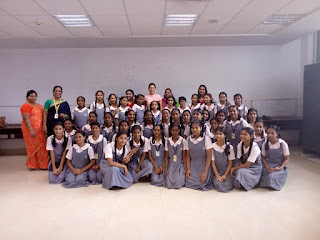 Gratitude and Salutations to Mrs. Kamal Rathore, Principal, Tagore International School, Jaipur for supporting social development projects. 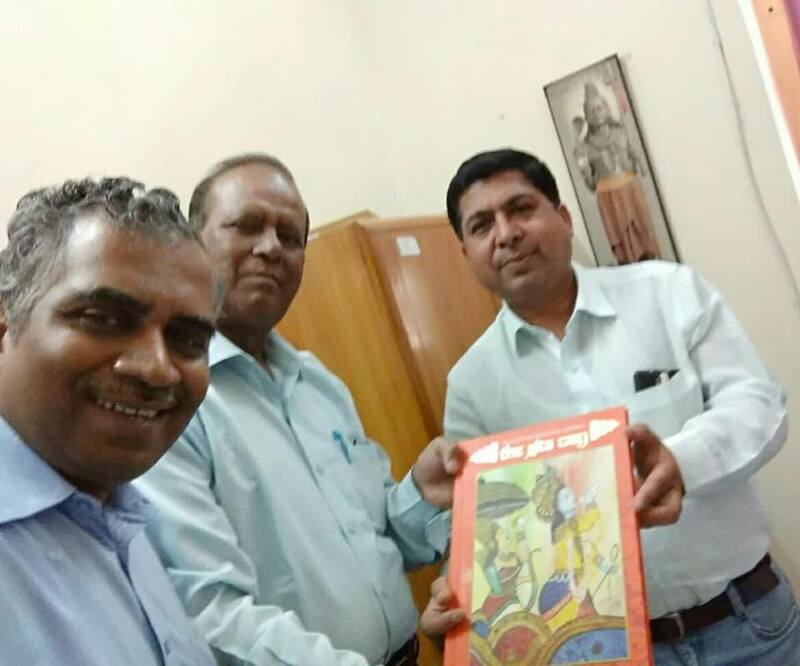 Receiving a colorful copy of the TIS magazine 'Srijan'. 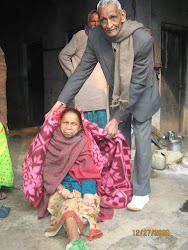 IDFs best partner project in Rajasthan - Sarthak Manav Kushthashram.... Salutations to Shri Suresh KaulJi and his team for the great leprosy eradication work. 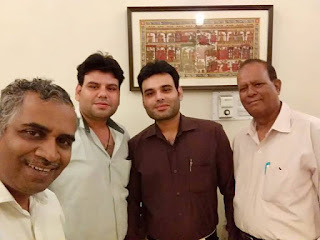 Saurabh and Gaurav , two brothers from Nehru Vikas Manav Samiti, Kaman, Bharatpur in Rajasthan are doing amazing job in the field.of education in Kaman and neighbouring villages.... IDF to collaborate with NVMS and start two Bal Gurukuls, SLP projects and Health Hygiene projects. 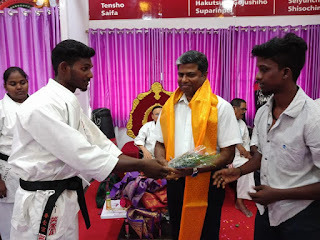 Seeking blessings. 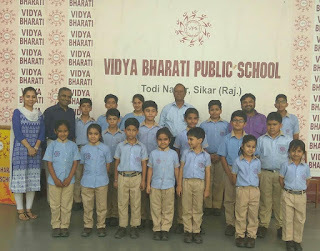 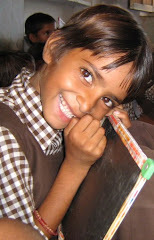 Goodness unlimited @ Vidya Bharti Public School, Sikar, Rajasthan. 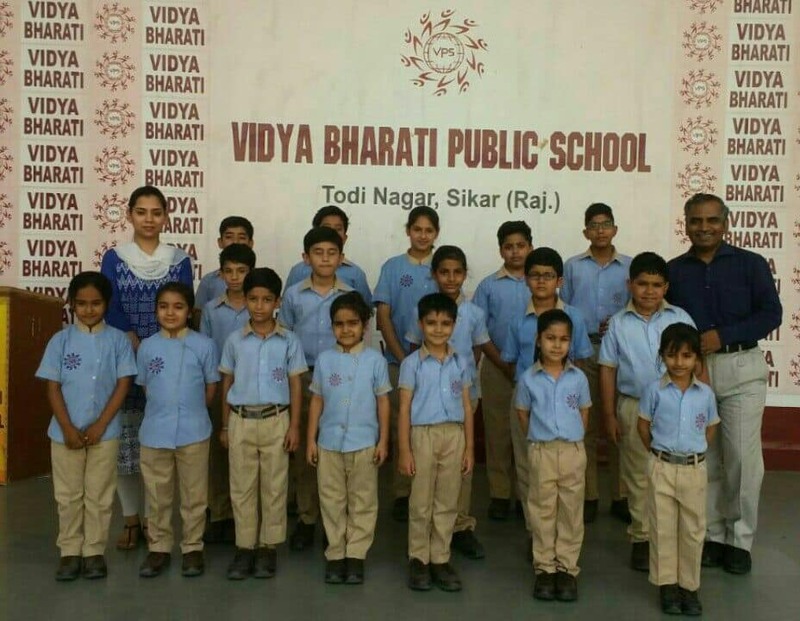 Salutations to Dr. Balwant Chirana, Chairman, VPS and his team for supporting social development projects for over twenty years. Gratitude and Appreciation.